Social media influencer tools are great. When you reach the right people and see who they are talking to, you can build up credibility and trustworthiness for your business. We recently decided to expand our usage of these tools. But there are so many on the market we feared we may miss the right one. So we consulted Razor Social. Ian Cleary is the King of tools and we like to see what he rates and doesn’t rate. We knew that if we were looking for social media influencer tools online, his list should be our first port of call. However, Mr C is very much focused on the US, so sometimes his choices are great for that market, but not for our little island of Ireland. This one was a lovely find. We had never come across it before, and our initial tests produced great results. 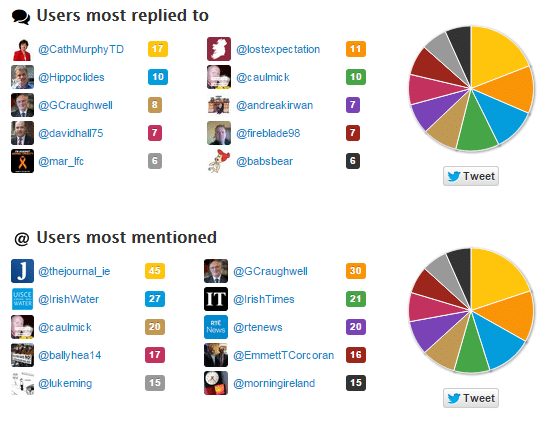 The beauty of Twitonomy is that it allows you to see who your influencers interact with the most. Chances are they mention and retweet some other influential people, right? So that means brand new accounts to target for you! This one goes straight to our list of all time favourites. This is a tool we already know and love. 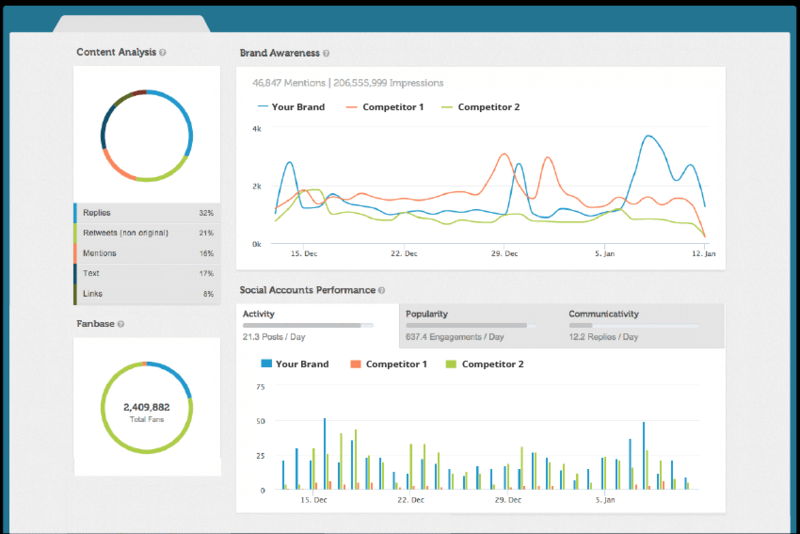 It has powerful reporting capabilities and allows you to snoop on competitor accounts. 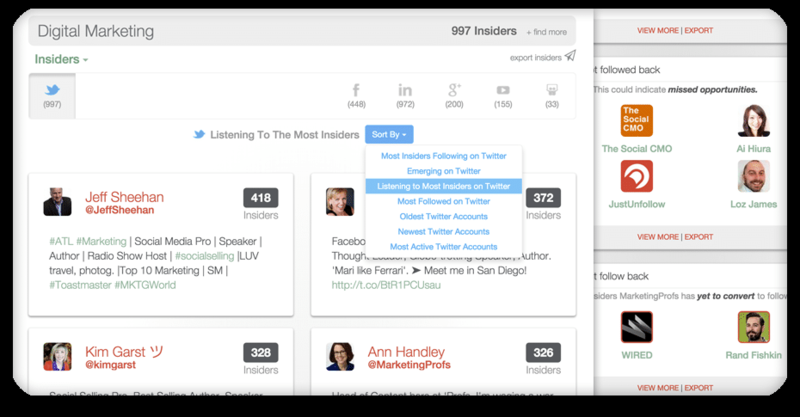 See who follows who and find people that will be interested in your content. We’ve already discussed how to use this fantastic tool in another blog post, check it out here. This tool doesn’t cover Ireland. How do we know? We used it to investigate something we already knew the answer to and got no results. So unless your business is outside Ireland, this one may not give you the information you need. This tool looked great on paper, but we found it really didn’t translate to a smaller Irish audience. We were so optimistic about this tool we did the two stage trial process. However, it didn’t give great results when restricted to an Irish market and the price tag ($500 a month!) screamed enterprise. We chose not to continue. 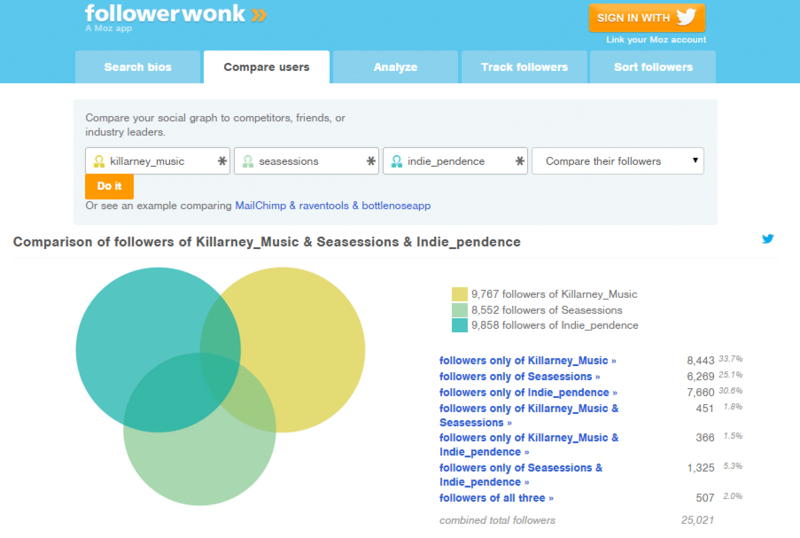 Similar to Little Bird, we see where Social Bro can be very powerful but it is slightly lost on an Irish market. The free version has limitations, but the results are small nonetheless. Unfortunately our little island isn’t up there with the big players yet and tools like this one can miss that. Also it is confusing to navigate! Maybe that’s just us, but our heads were wrecked. We still love Razor Social’s lists of great tools, but it’s a good idea to test them out using info you know to see if they work first. Choose carefully before making any commitments. Or keep an eye on this blog for social media tools, or watch the IIA toolshed to see what we’re reviewing there next! Social Media Tools are a great way to save time and increase productivity on social media. We love to keep up to date with the latest trends, but you may not have that time. If you need help identifying what social media tools could make your life easy, get in touch! We can assess your current social media and guide you toward the magic tool kit that will free up your schedule and take the stress out of social! « Swipe’s More Gendered-Up Line-Up!